One of the largest retail parks in the North of England. 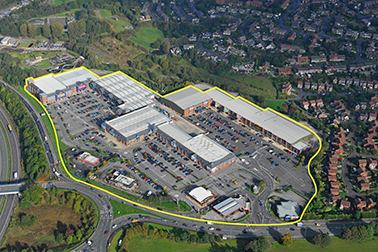 Centre Retail Park was developed by CPG in three phases totaling 237,970 sq. ft.
Centre Retail Park was sold to British Land.